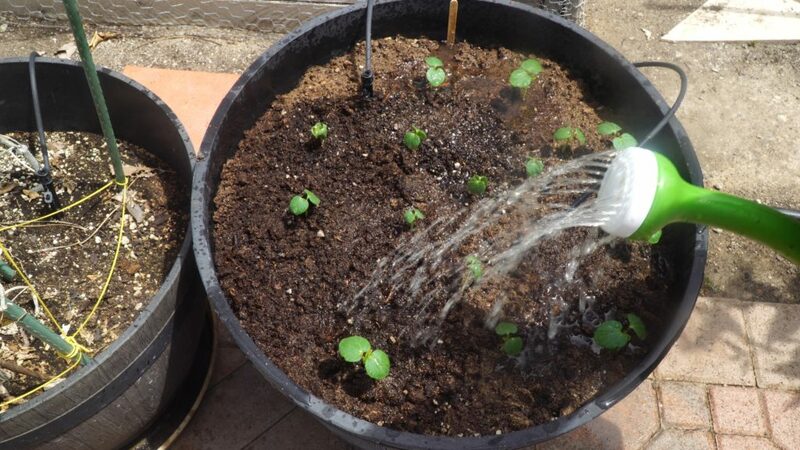 Today, we look at starting seeds and fertilizing seedlings. We show you how to create the perfect seed starting mix using coco coir or peat moss, perlite or vermiculite, compost and worm castings. These gardening tips will help you start seeds for your garden in the best possible way . 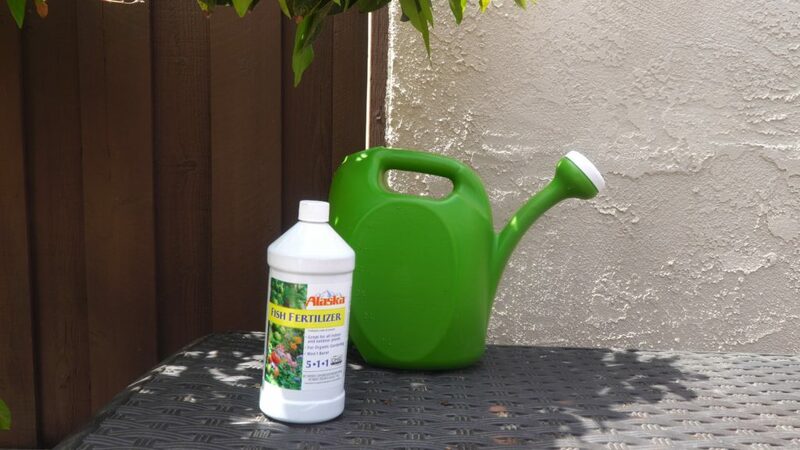 We also show you how to fertilize your plants with either an organic fertilizer like fish fertilizer or fish emulsion or a salt based synthetic fertilizer like Miracle Gro Quick Start by Scott’s Miracle Gro. ← Welcome To The California Garden In November – Gardening Tips, Ideas, Hacks & More!